At a special meeting this week, Sandbach Town Council formally approved the draft Sandbach Neighbourhood Development Plan for submission to Cheshire East Council in accordance regulation 15. The NDP Working Group Chairman, Ian Knowlson, explained “The Working Group have worked tirelessly during the summer months with our advisors, reviewing the comments we received to the regulation 14 consultation in the spring and revising the draft Neighbourhood Development Plan. “This is a major landmark in the process of making our Neighbourhood Development Plan and the NDP Policy Group and Town Councillors have undertaken a huge amount of work in recent months to reach this point. “We now look forward to the next step which will be the Regulation 16 Consultation undertaken by Cheshire East Council and expected to take place in the next few weeks. Earlier this year the Neighbourhood Development Plan for Sandbach (Draft) was released for Statutory Consultation under regulation 14 of the Town and Country Planning, England – Neighbourhood Planning (General) Regulations 2012. 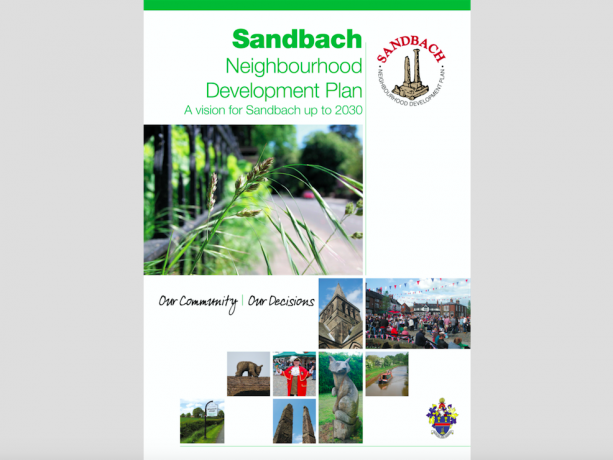 Sandbach Neighbourhood Development Plan Working Group, in conjunction with the Sandbach Town Council, prepared a draft Neighbourhood Development Plan for the Parish of Sandbach based upon extensive public consultations. 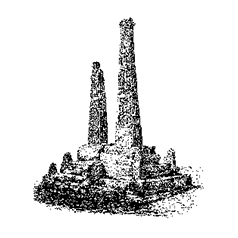 The purpose of the consultation was to seek representations from Statutory Consultees and others whose interests may be affected by the draft proposals made. The Regulation 14 Consultation for the plan was completed in May 2015. 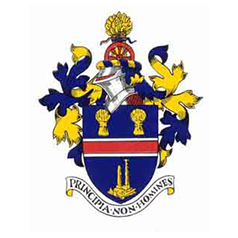 Next Steps, Once Cheshire East Council, as Planning Authority, is satisfied it has the Neighbourhood Plan Proposal, and all necessary supporting documents, it will proceed to publish the Plan for consultation in, in accordance with regulation 16 of the Town and Country Planning, England – Neighbourhood Planning (General) Regulations 2012.